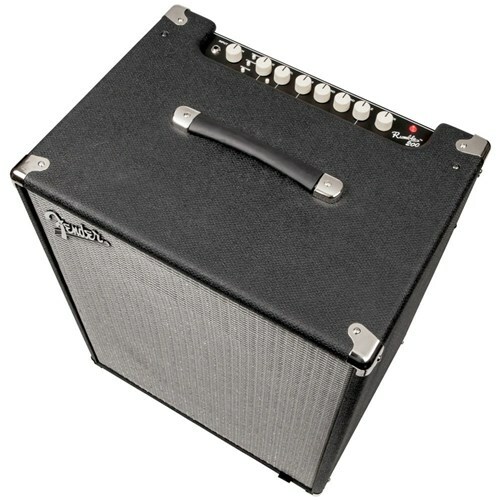 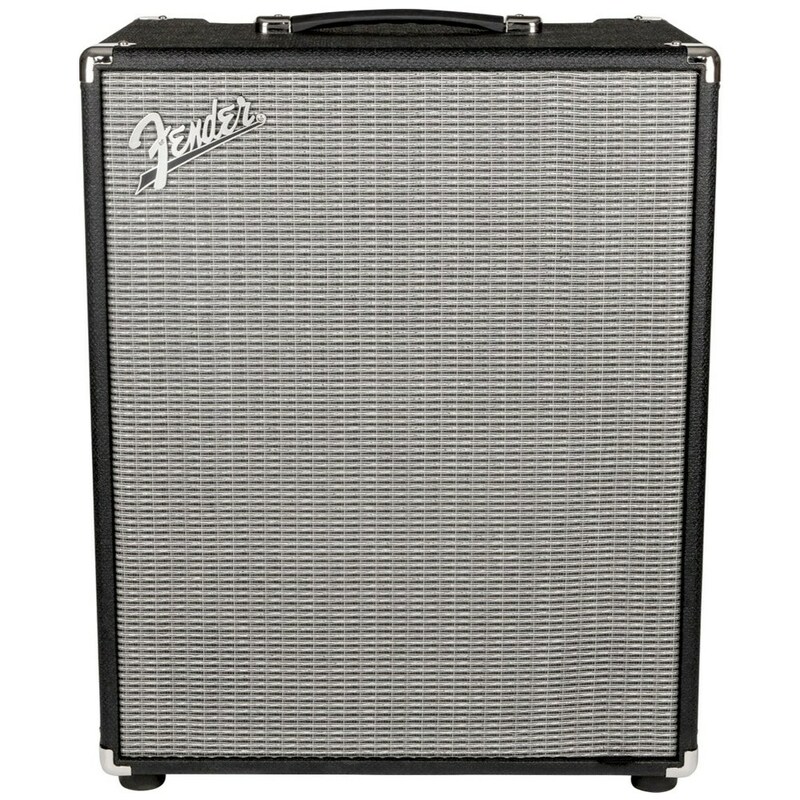 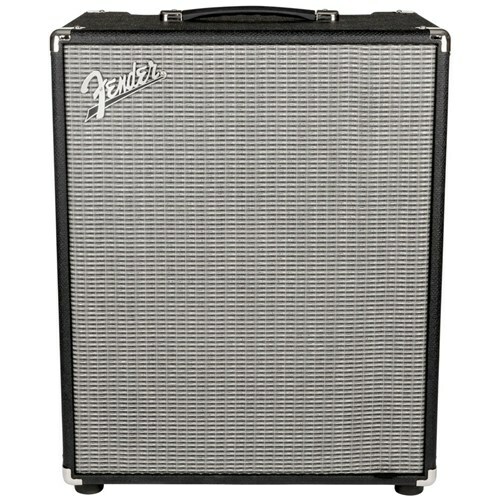 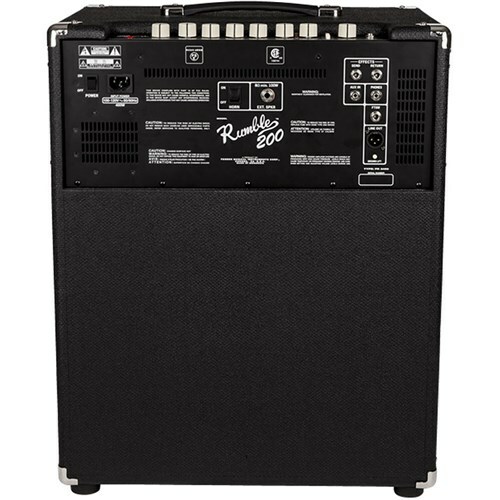 When you need big sound, plug into the Fender Rumble 200 V3 bass amp combo with 200 watts of raw power. 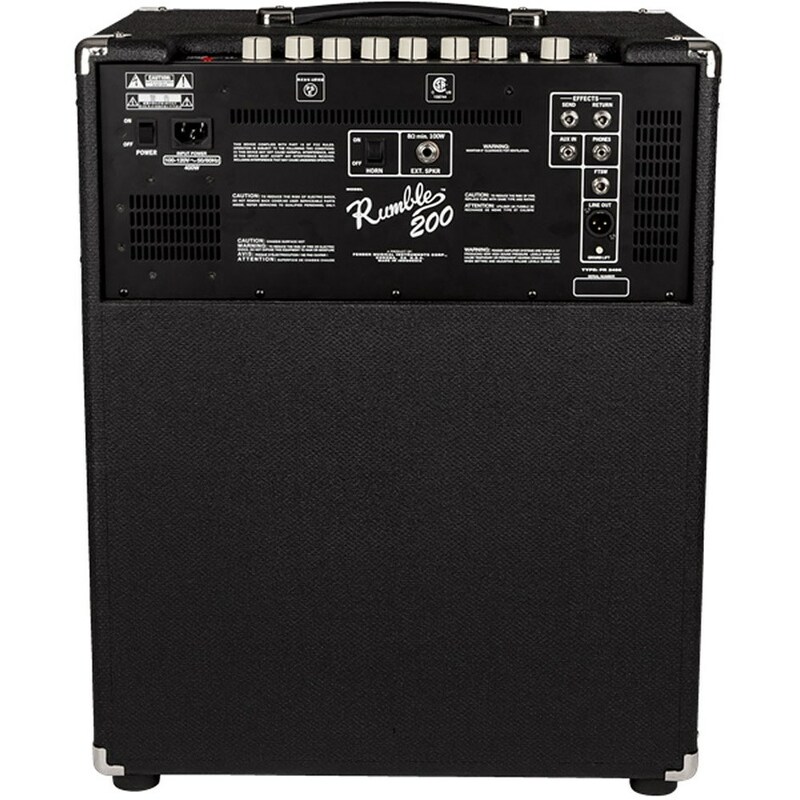 The Rumble 200 is lighter than previous models, making it easier to transport to gigs and practice sessions. 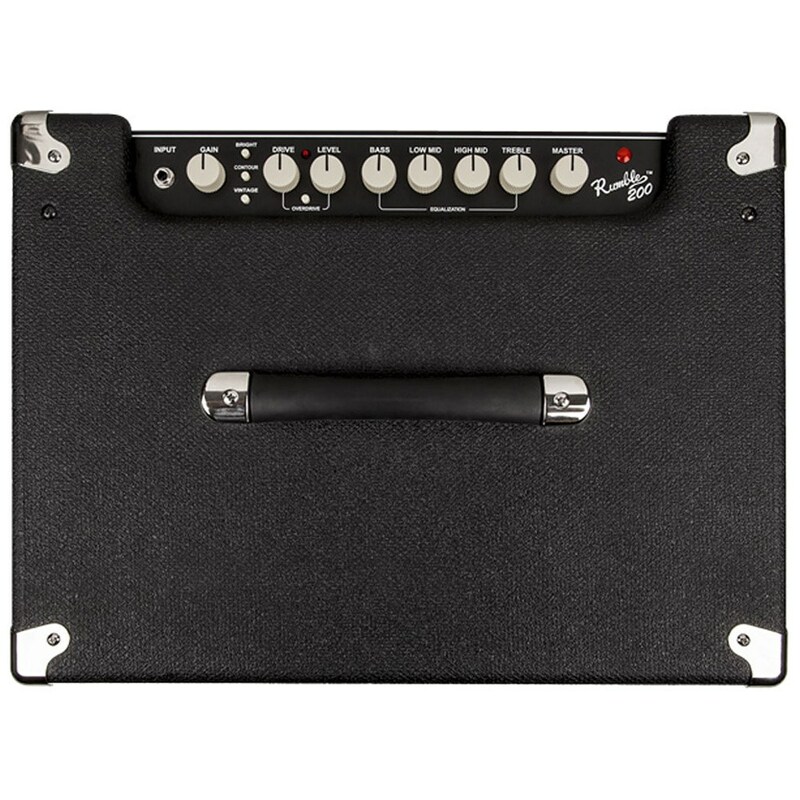 A three-button voicing palette and foot-switchable overdrive circuit are paired with Eminence drivers and HF compression tweeters to produce the powerful tones that make the Rumble 200 a great choice to enhance your on-stage presence.